Fountain View Cafe - Future World - STARBUCKS! Biergarten Germany - Germany Pavilion - Buffet of German fare - beer! La Hacienda de San Angel - Mexico Pavilion - High Quality Mexican - delicious! 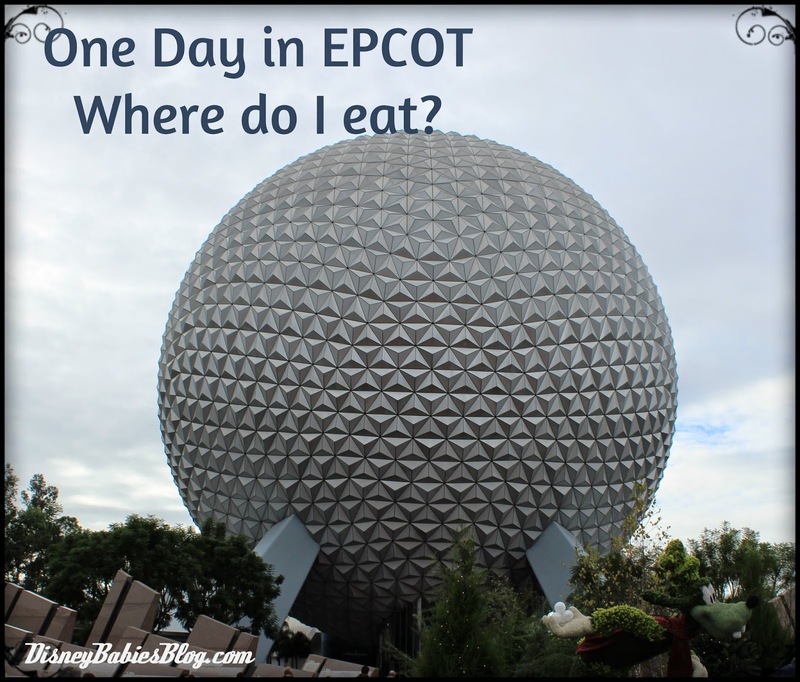 Le Cellier - Canada Pavilion - $$$ Steakhouse, Cheddar Cheese Soup, Poutine - YUM! Tutto Italia - Italy Pavilion - Standard Italian fare - pastas! Many of the counter service options have great snack options, so pop in the restaurants to have a look! Or, check out the many kiosks to see what's available! 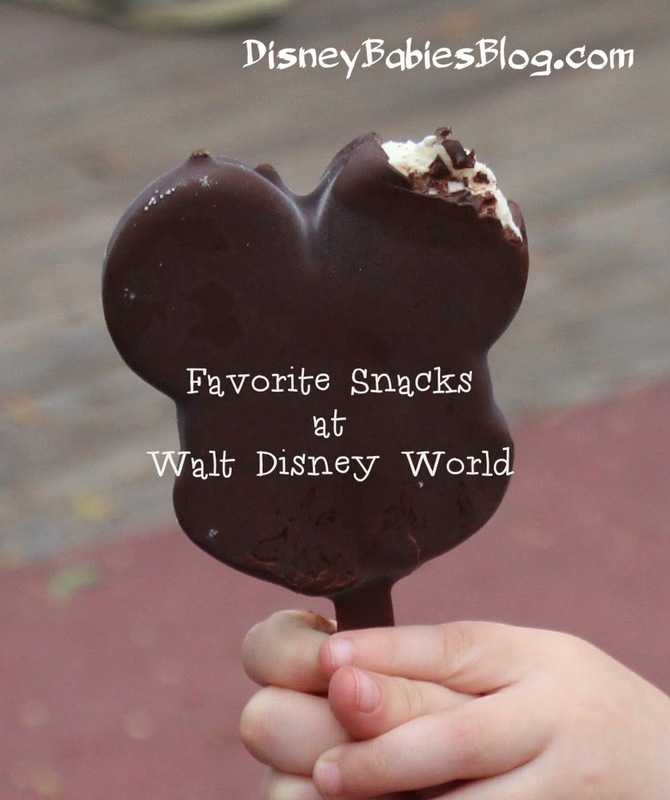 What are your favorite snacks at EPCOT? Music on Main Street U.S.A.